The Motor City's first female private eye is smart, tough and runs Prometheus Investigations with the occasional assistance of her ex-con son, Vic Shelley, and Inspector Harry Bittenbinder of the Detroit Police Department. Or spending time with family. Or any number of places. 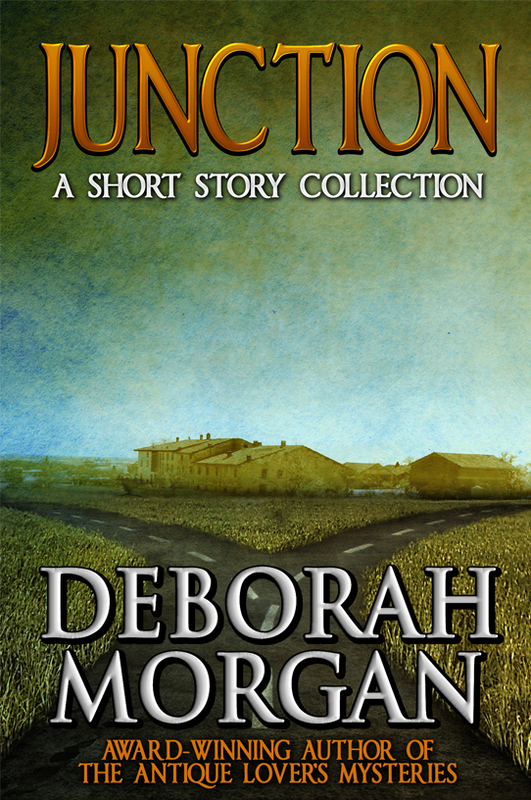 The three Mary Shelley short stories (previously published, details below) were collected, along with other stories by Deborah Morgan, in JUNCTION. 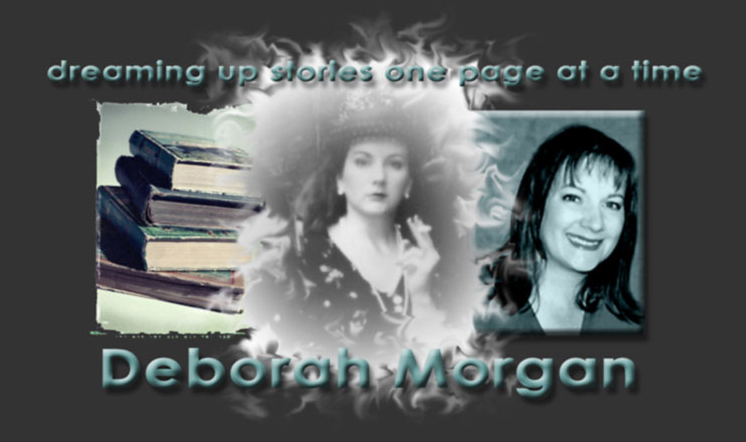 The collection is available in both e-book and print versions. "Freight brings a fresh new voice to the genre, and a fine new female P.I. in Mary Shelley. Hopefully, this is only the first of many of Ms. Shelley's cases to see print." --ed. It can make the difference when the smoke clears, or the sun rises, or you're helping someone back through the door that separates humanity from the demons of the dark. Mine's the latest Smith & Wesson Air Lite -- a .22LR snub nose revolver with eight chambers on an aluminum alloy J-frame. It weighs less than a pound, loaded. I didn't know all this a week ago. Now, ask me anything. The diner smelled like meatloaf, and I knew the rest of the day would be Wednesday. Rain is not on the list of preferred weekend beverages. I've got voice mail, e-mail, and the occasional blackmail.